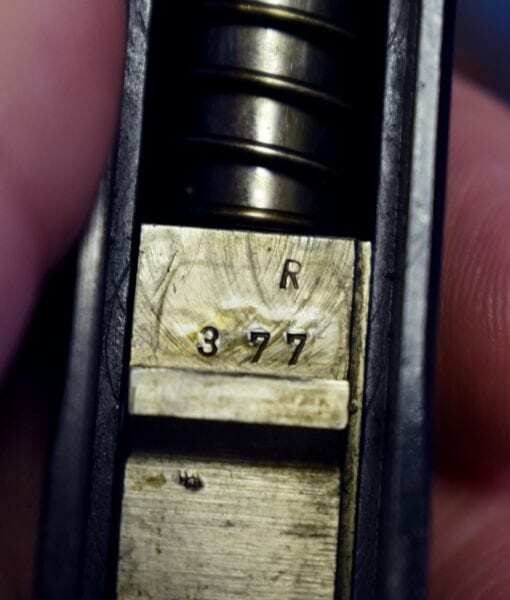 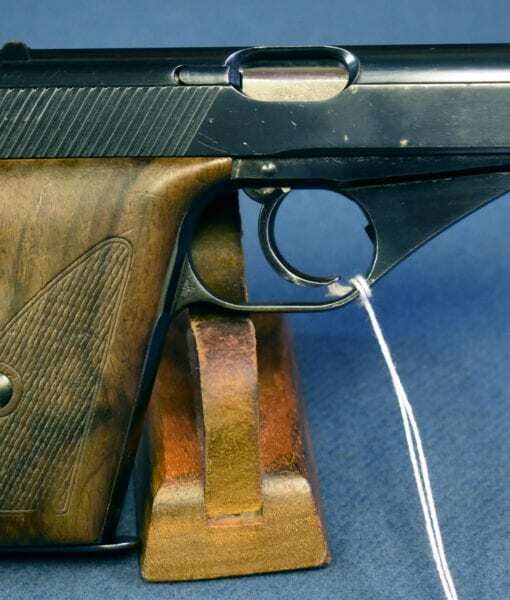 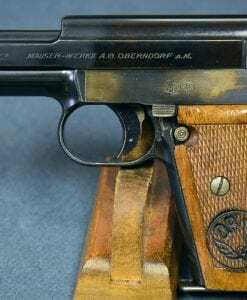 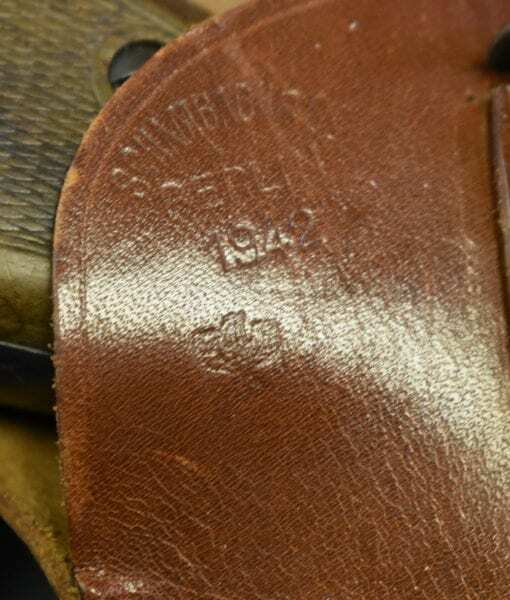 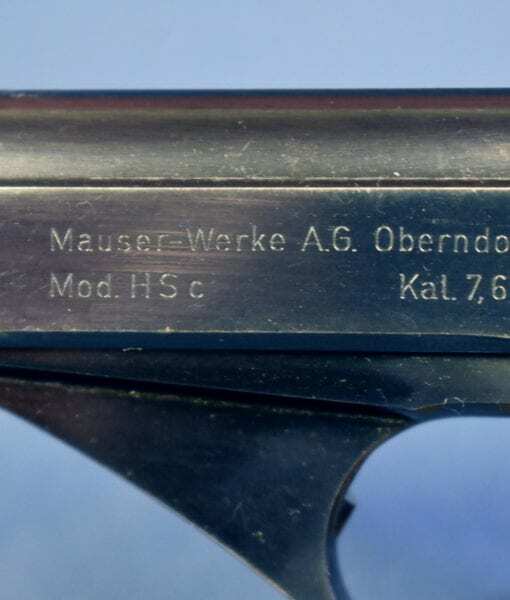 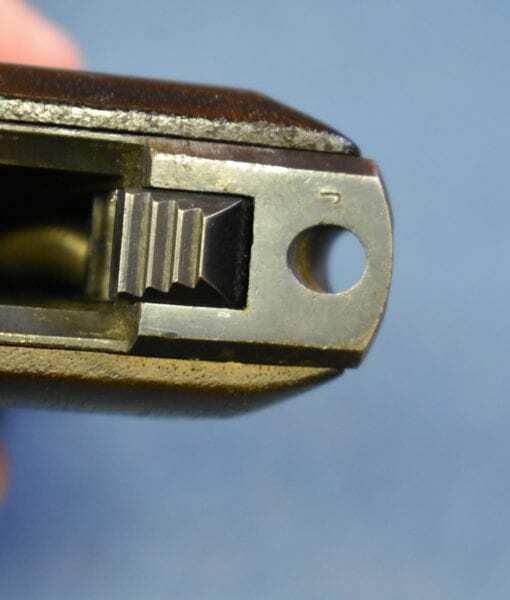 MAUSER HSc PISTOL….1941 PRODUCTION….NAZI POLICE “EAGLE L” MARKED……..FULL RIG…..VERY SHARP!!! 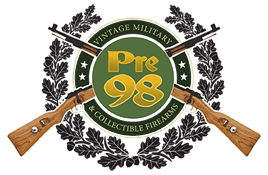 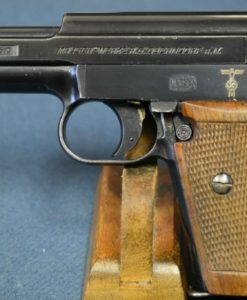 In 97% very sharp condition, we have a great example of an Early 1941 production Police Eagle L proofed Mauser HSc pistol. 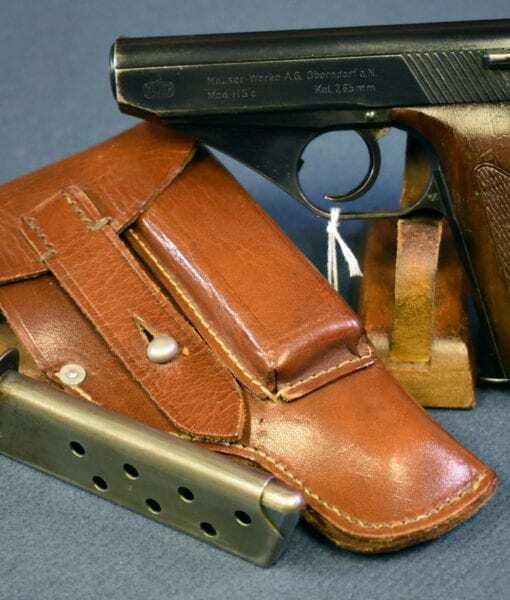 This is fully rigged out with the original mint condition Nazi Police “Eagle B” marked 1942 dated Schambach made brown holster and the spare mag. 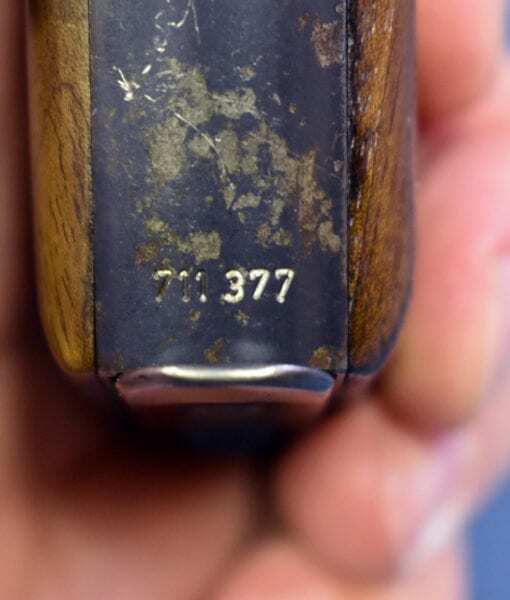 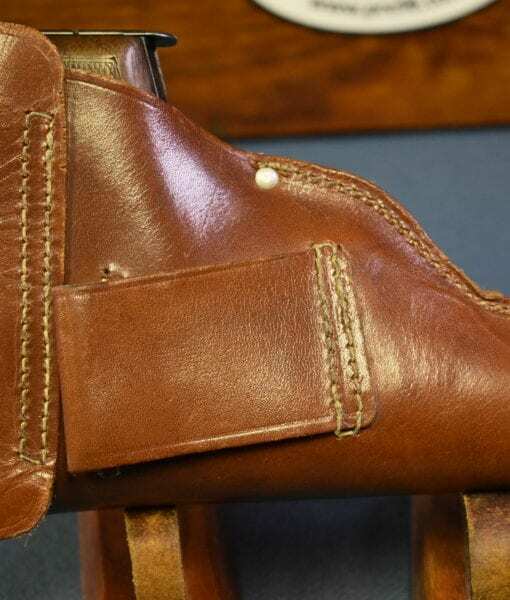 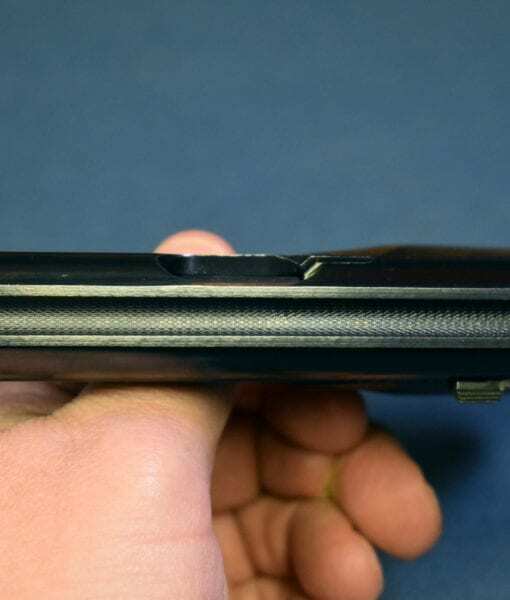 This pistol is all matching with a mint bore and is in top collector grade condition. 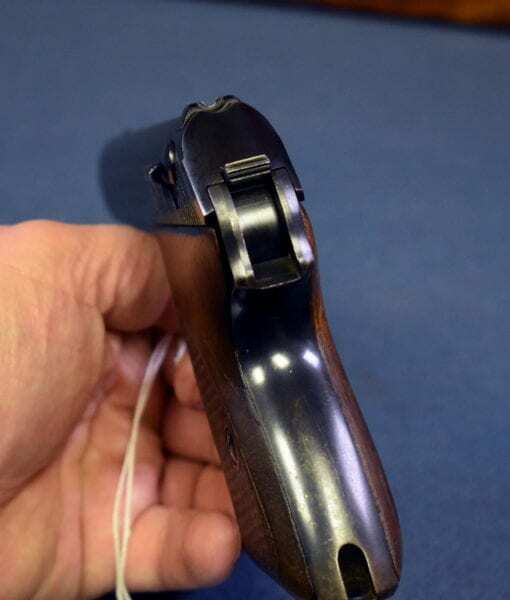 This is a great example of a mid 1941 production pistol, with all the early features such as the matted sight channel and the lanyard hole and the high polish commercial grade finish. 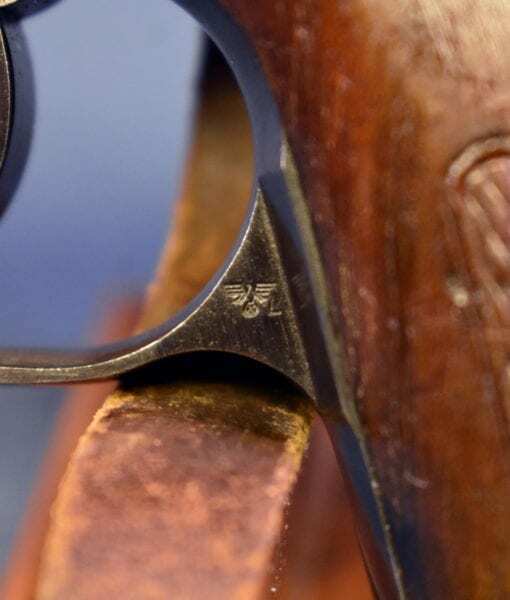 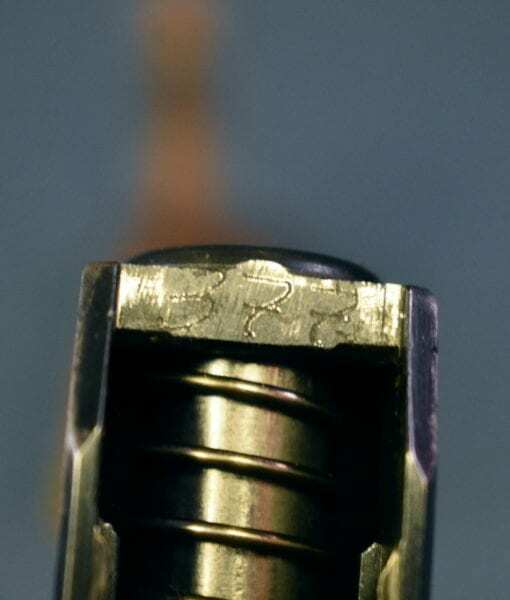 The markings are very crisp on this pistol and really standout. 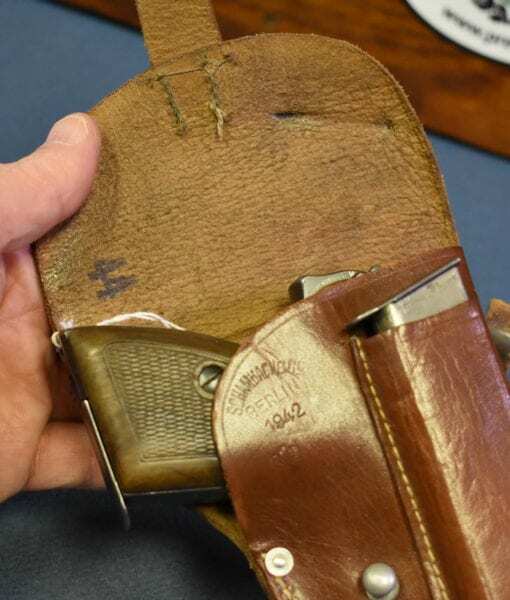 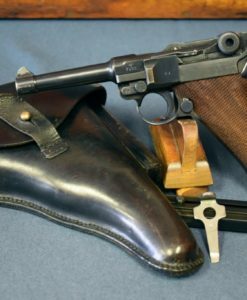 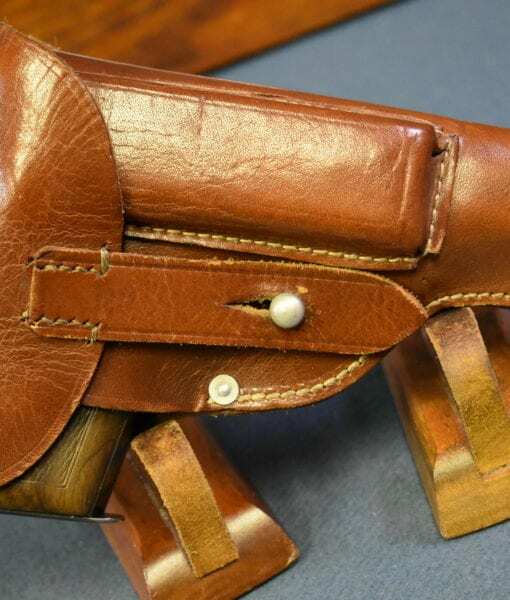 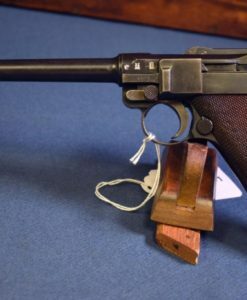 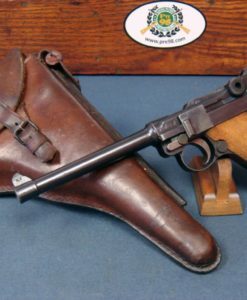 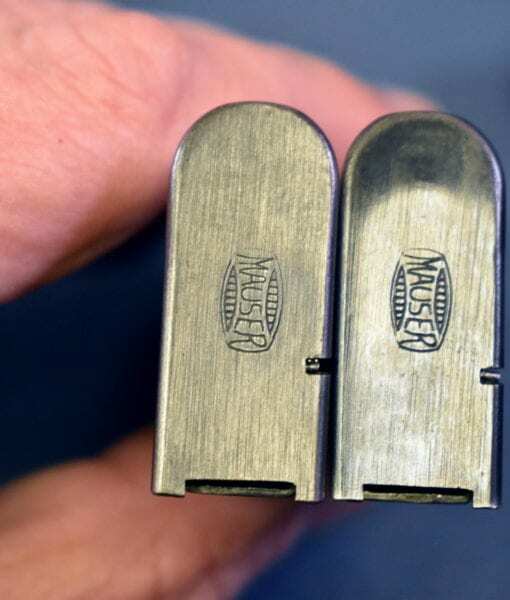 If you collect Mauser pocket pistols or Nazi police pistols this is a top example and would be a great addition to your portfolio. 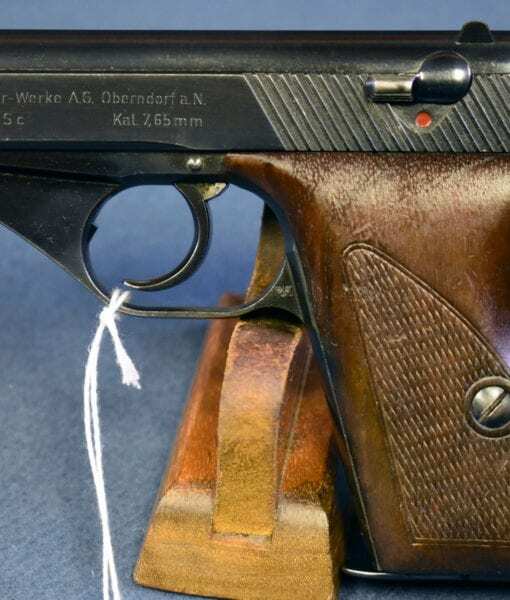 This is a very fine example of the pistols that were used by the Nazi Police apparatus to keep order and battle partisans in the freshly conquered states of Europe.